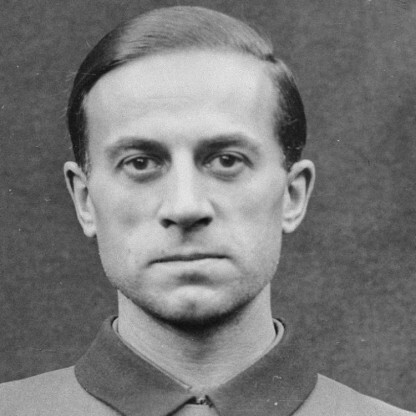 Alfred Jodl was bornon May 10, 1890 in Würzburg, German, is Military Commander, Nazi War Criminal. 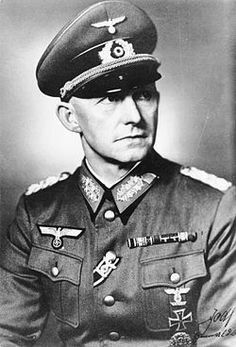 Alfred Jodl was a top German military commander during the World War II and one of the leading spearheads of the Nazi movement. He was a war criminal, who was convicted and sentenced to death for conspiring, with Hitler, to start a war which took millions of lives. It was alleged that his actions resulted in death of millions of innocent jews. 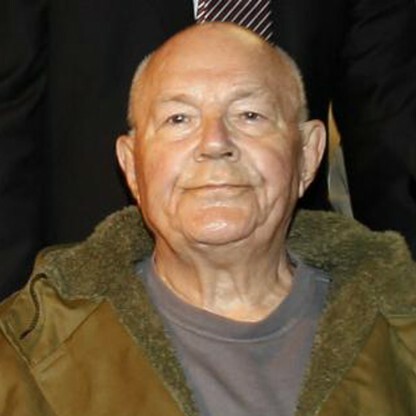 After the German forces lost to the Allied forces in the World War II, he was arrested along with his other colleagues. 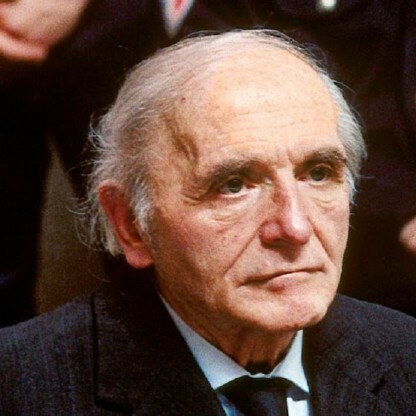 He was held responsible for murdering innocent people, when he issued an order of Hitler's that German military units in Russia could act with heedless brutality. He was convicted of making a plan of action regarding the destruction of the United States and Britain and also for many other accusations which were supported by documented evidence. 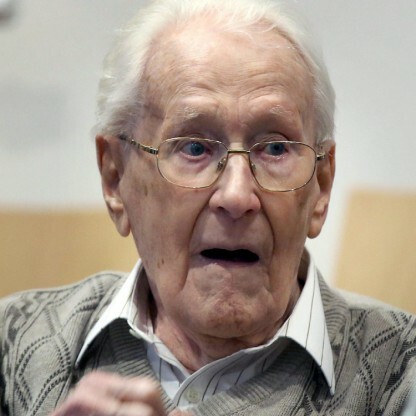 He pleaded ‘not guilty’ and claimed to have known nothing of the death camps at which nearly six million European Jews met their death but the court sentenced him to death for his brutality and he was hanged. 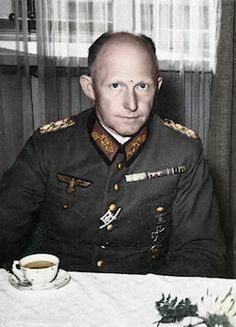 Alfred Josef Ferdinand Jodl ( listen (help·info); 10 May 1890 – 16 October 1946) was a German general during World War II, who served as the Chief of the Operations Staff of the Armed Forces High Command (Oberkommando der Wehrmacht). Alfred Jodl was educated at a military Cadet School in Munich, from which he graduated in 1910. 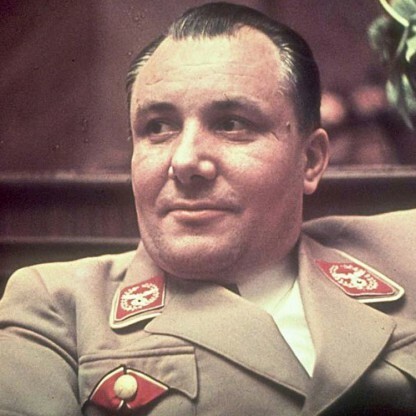 Ferdinand Jodl, who also was to become a General in the Army, was his younger brother. 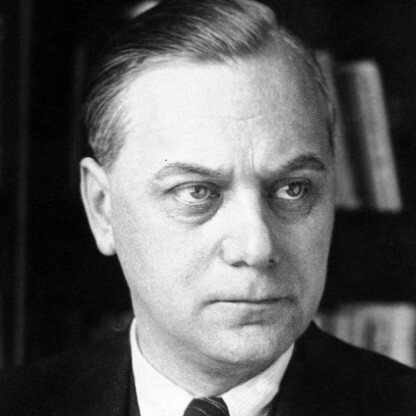 The Philosopher and Psychologist Friedrich Jodl at the University of Vienna was his uncle. From 1914 to 1916 he served with a Battery unit on the Western Front, being awarded the Iron Cross for gallantry in November 1914, and being wounded in action. In 1917 he served briefly on the Eastern Front before returning to the West as a Staff Officer. In 1918 he was again awarded the Iron Cross for gallantry in action. After the defeat of the German Empire in 1918, he continued his career as a professional soldier with the much reduced German Army (Reichswehr). Jodl was married twice, in 1913, and then in 1944, after becoming a widower. His wife Luise attached herself to her husband&apos;s defence team. 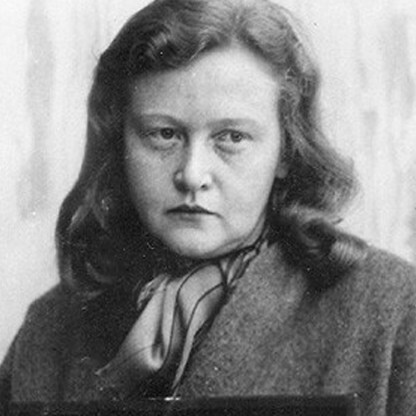 Subsequently, interviewed by Gitta Sereny, researching her biography of Albert Speer, Luise alleged that in many instances the Allied prosecution made charges against Jodl based on documents that they refused to share with the defence. Jodl nevertheless proved that some of the charges made against him were untrue, such as the charge that he had helped Hitler gain control of Germany in 1933. 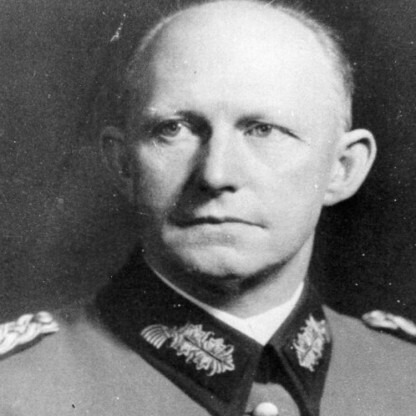 Jodl&apos;s appointment as a major in the operations branch of the Truppenamt in the Army High Command in the last days of the Weimar Republic put him under command of General Ludwig Beck. In September 1939 Jodl first met Adolf Hitler. 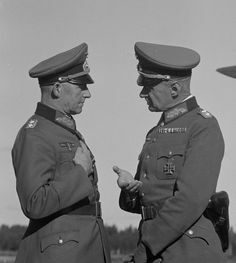 In the build-up to the Second World War, Jodl was nominally assigned as a commander of the 44th Division from October 1938 to August 1939 during the Anschluss. Jodl was chosen by Hitler to be Chief of Operation Staff of the newly formed Oberkommando der Wehrmacht (OKW). 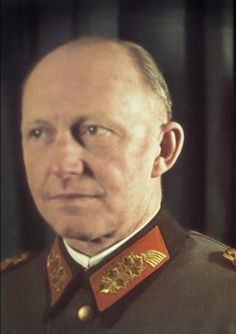 Jodl acted as a Chief of Staff during the swift occupation of Denmark and Norway. Following the Fall of France Jodl was optimistic of Germany&apos;s success over Britain, on 30 June 1940 writing "The final German victory over England is now only a question of time." Jodl signed the Commissar Order of 6 June 1941 (in which Soviet political commissars were to be shot) and the Commando Order of 28 October 1942 (in which Allied commandos, including properly uniformed Soldiers as well as combatants wearing civilian clothes, such as Maquis and partisans, were to be executed immediately without trial if captured behind German lines). Jodl was among those slightly injured during the 20 July plot of 1944 against Hitler where he suffered a concussion from the explosion. Jodl spent most of the war at the Wolf&apos;s Lair, Hitler&apos;s forward command post in Poland. 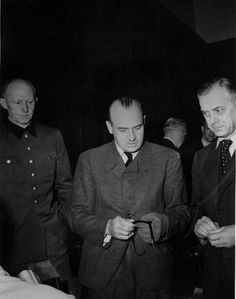 Jodl was arrested by British troops on 23 May 1945 and transferred to Flensburg POW camp and later put before the International Military Tribunal at the Nuremberg trials. Jodl was accused of conspiracy to commit crimes against peace; planning, initiating and waging wars of aggression; war crimes; and crimes against humanity. 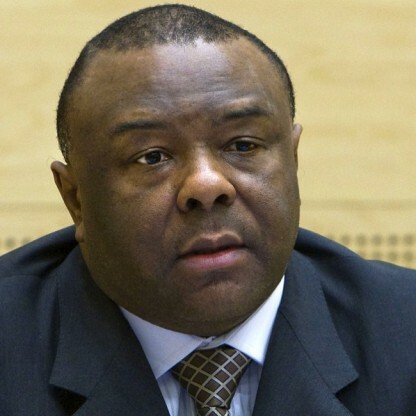 The principal charges against him related to his signature of the Commando Order and the Commissar Order, both of which ordered that certain classes of prisoners of war were to be summarily executed upon capture. When confronted with mass shootings of Soviet POWs in 1941, Jodl claimed the only prisoners shot were "not those that could not, but those that did not want to walk." Jodl pleaded not guilty "before God, before history and my people". 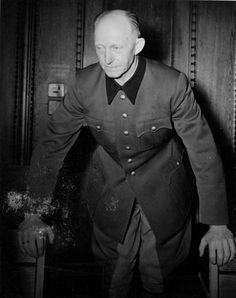 Found guilty on all four charges, he was hanged at Nuremberg Prison on 16 October 1946. Jodl&apos;s last words were reportedly "Ich grüße Dich, mein ewiges Deutschland"—"I greet you, my eternal Germany." On 28 February 1953, a West German denazification court declared Jodl not guilty of breaking international law. 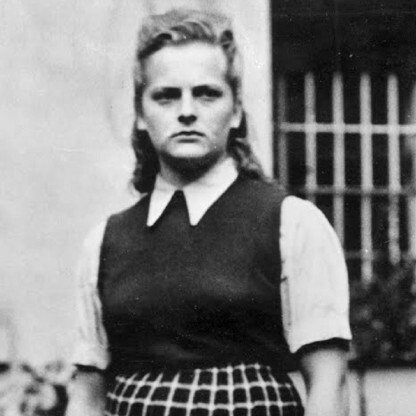 This not guilty declaration was revoked on 3 September 1953, under pressure from the United States, by the Minister of Political Liberation for Bavaria.